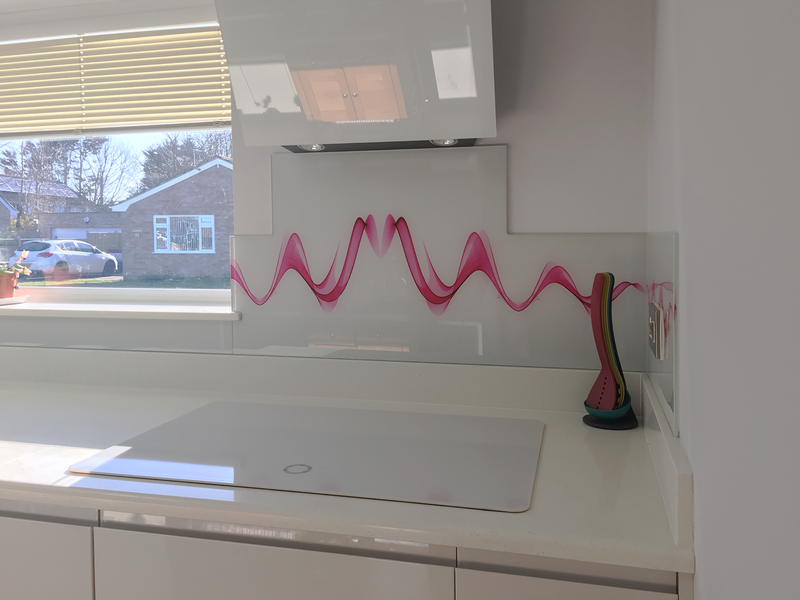 When you opt for a printed glass splashback in your kitchen or bathroom, the design possibilities are literally endless. 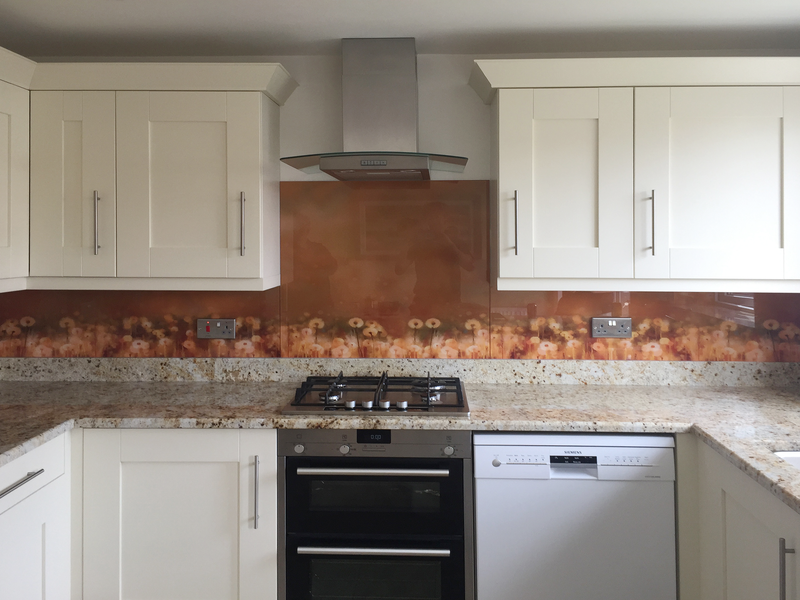 Easy Glass Splashbacks offers the highest quality glass digital printing in the UK, and we can transform any high-resolution image into a stunning glass wall covering. 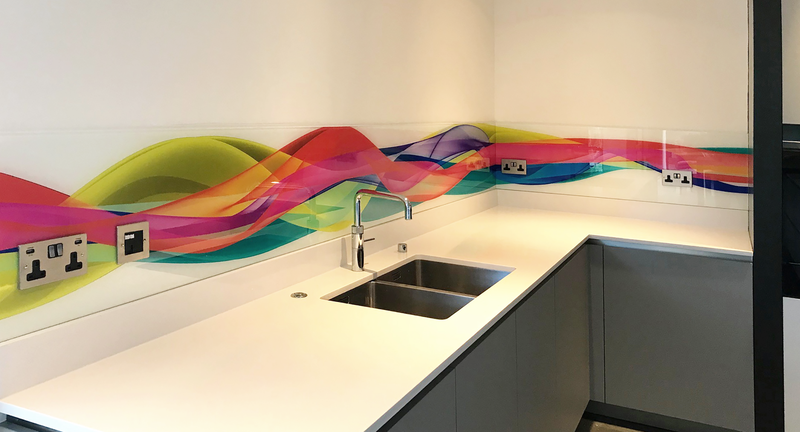 From portraits to landscape photography, graphic patterns to abstract shapes, illustrations to typography, or from wallpaper to brick, stone or wood style finishes – any good quality picture file can be printed onto our glass to create a splashback or bathroom panel that’s a true one-off. 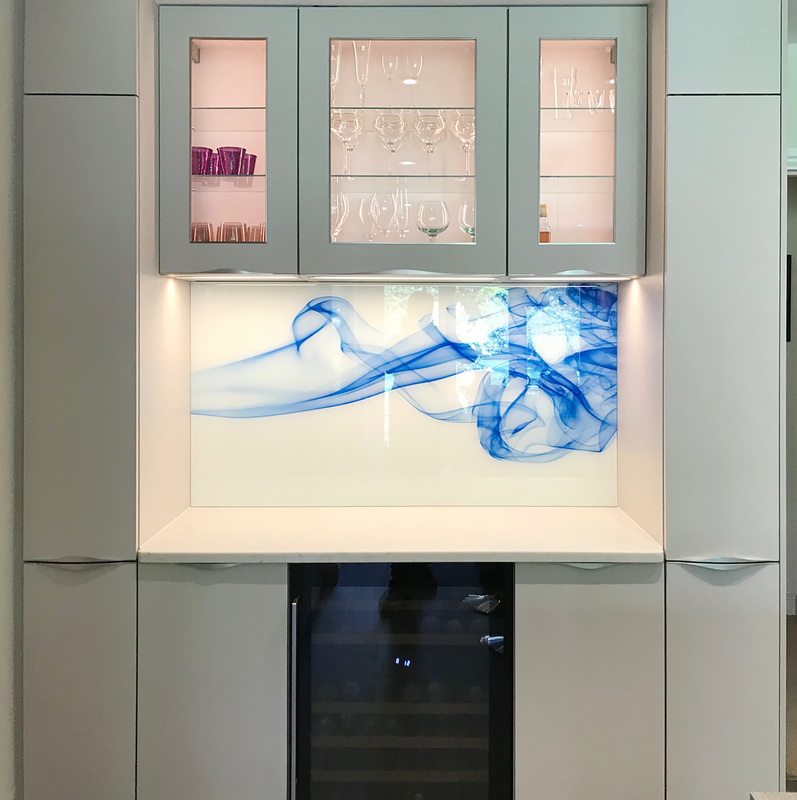 Printed glass is the ultimate way to personalise your space. 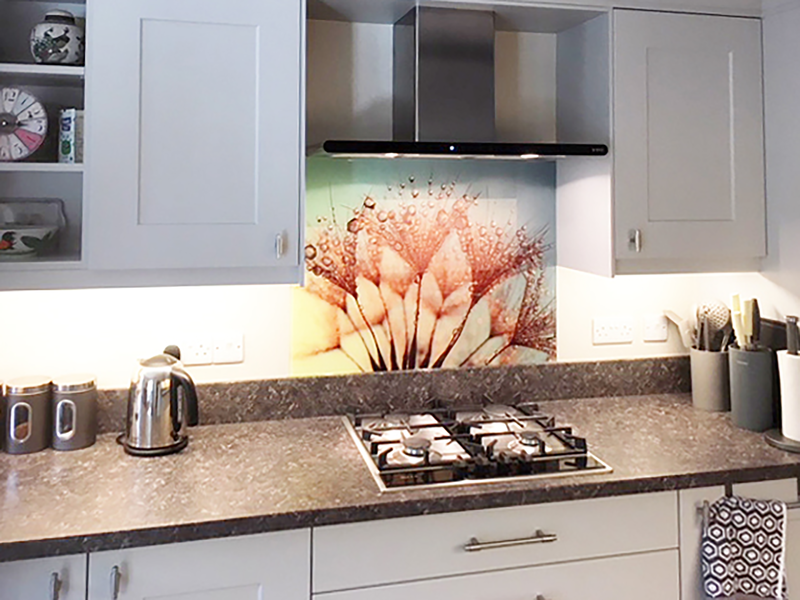 Whether you choose a view that holds special memories, a family photograph, a child’s drawing, a map of your favourite city, a motto or quotation, or simply a pattern or piece of artwork that you love, our digitally printed panels will make your space distinctive, meaningful and unique. 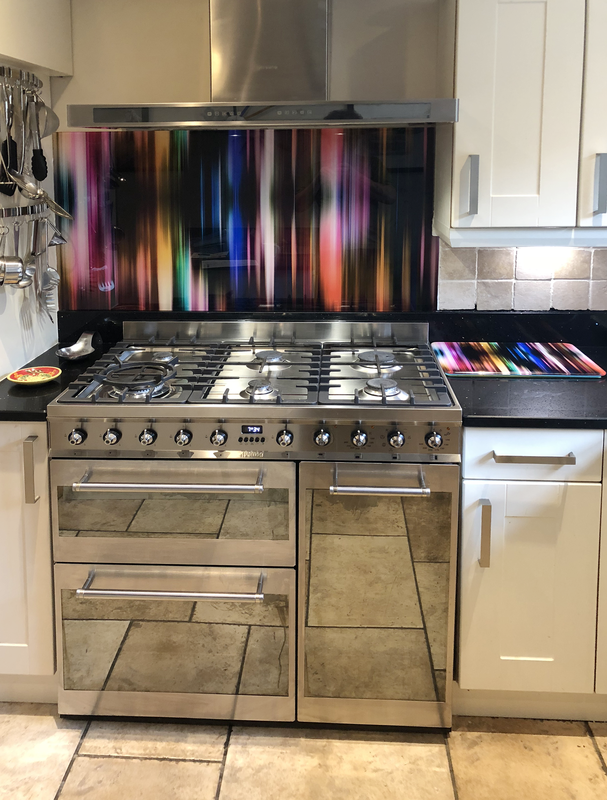 If you don’t have a particular image in mind, we have a gallery of options for you to browse through. Here you’ll find nature-inspired photos of animals, birds and flowers, stylish black and white shots, pretty watercolours, arty images of food and drink, and stunning panoramas. 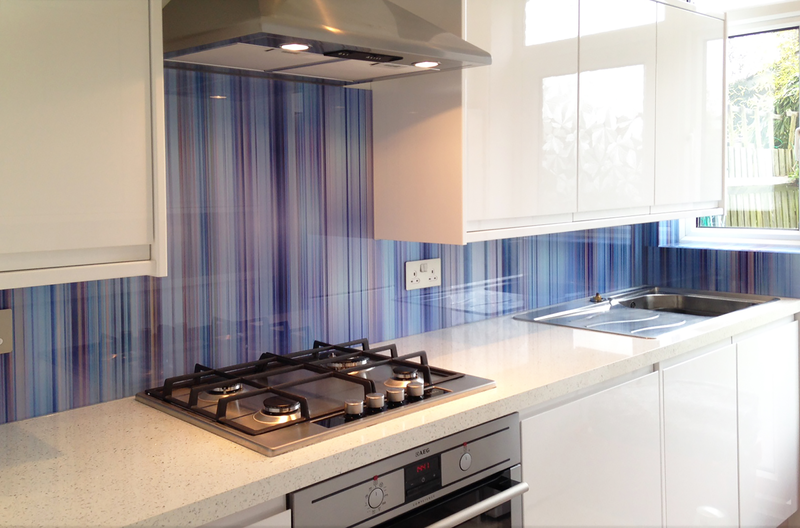 We also have a selection of abstract designs, including stripes, textures and futuristic swirls. 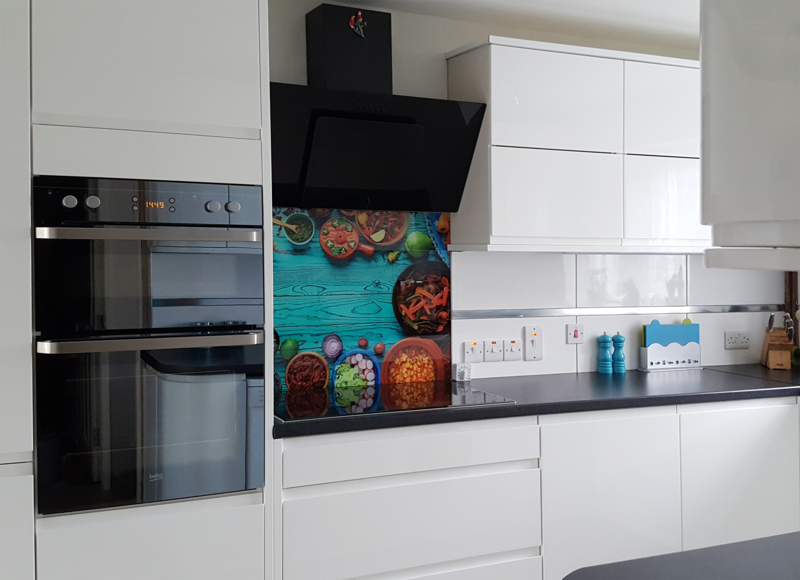 If you can’t find quite what you’re looking for, we can offer access to the Shutterstock image library – with 20 million pictures to choose from, you’re sure to find a winner! 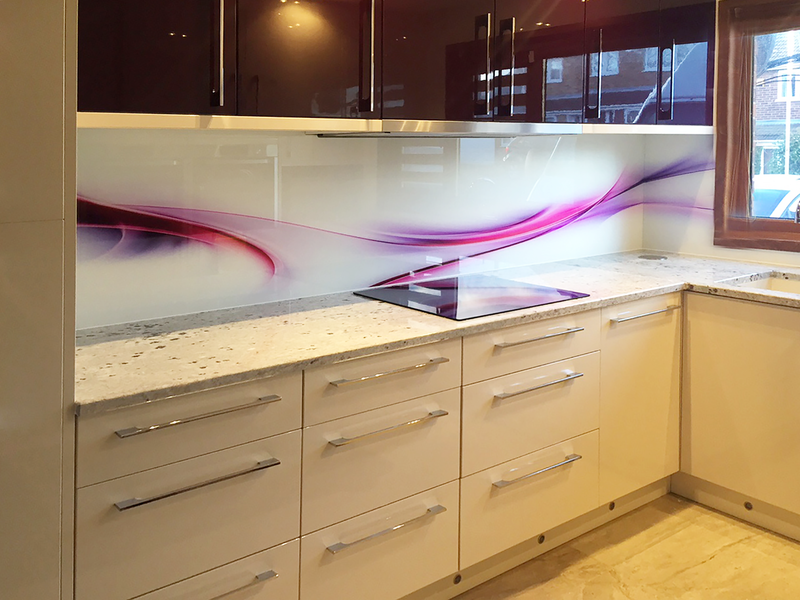 A printed glass splashback also offers the opportunity for you to bring a unique interior design scheme to life. 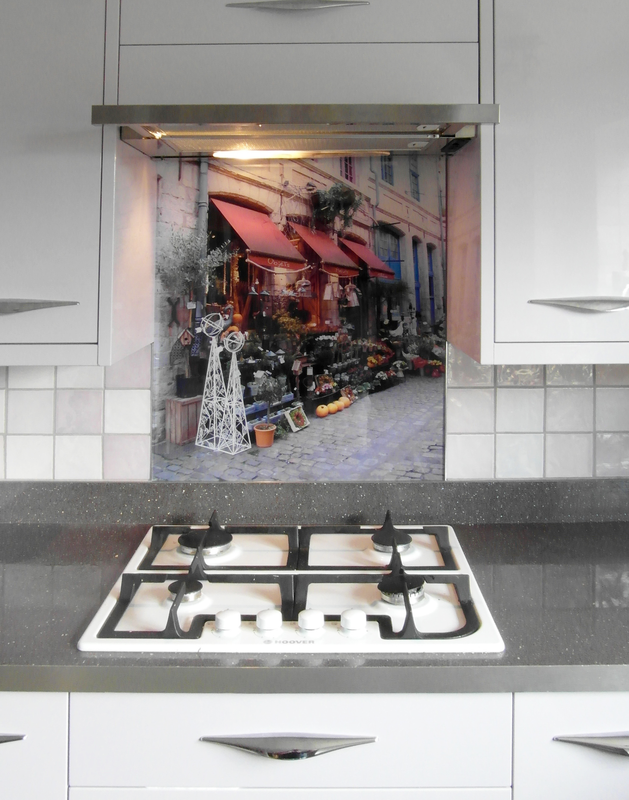 If you have a particular vision in mind, but can’t find quite the right colour or texture for your walls, we can recreate your idea using a printed image of whatever you have in mind. 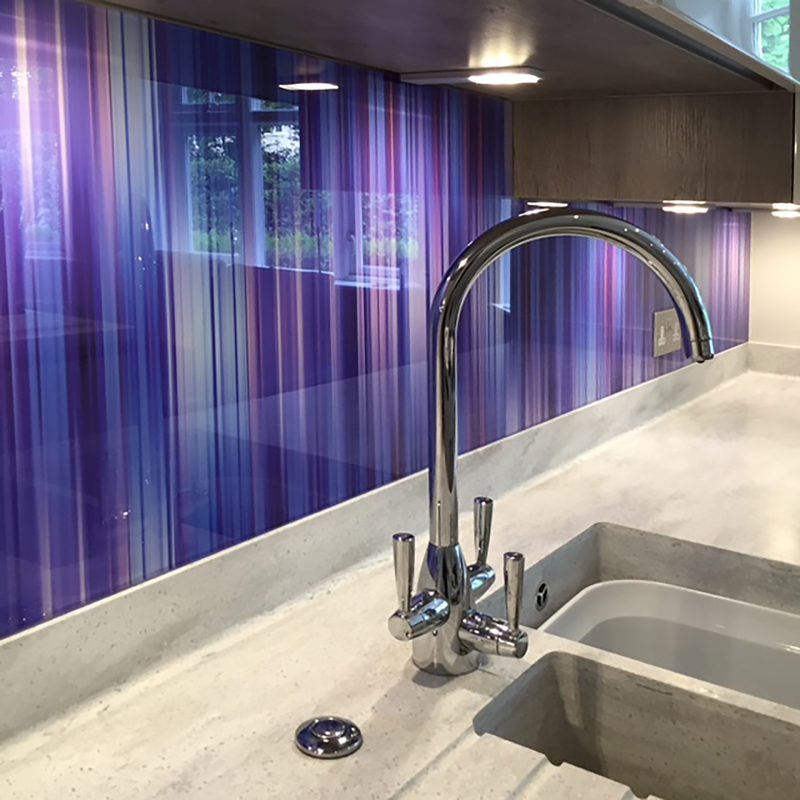 And, as glass is hardwearing and wipe-clean, it can often be a more practical and cost-effective option. 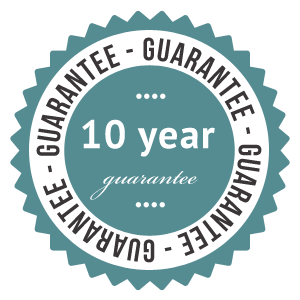 Have you always hankered after handpainted silk wallpaper – but have crayon-wielding toddlers on the loose? 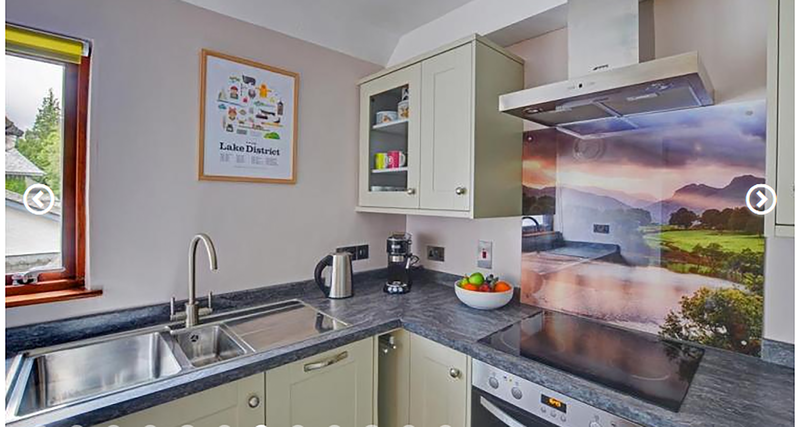 Do you love the look of exposed rustic brick – but live in a modern house? 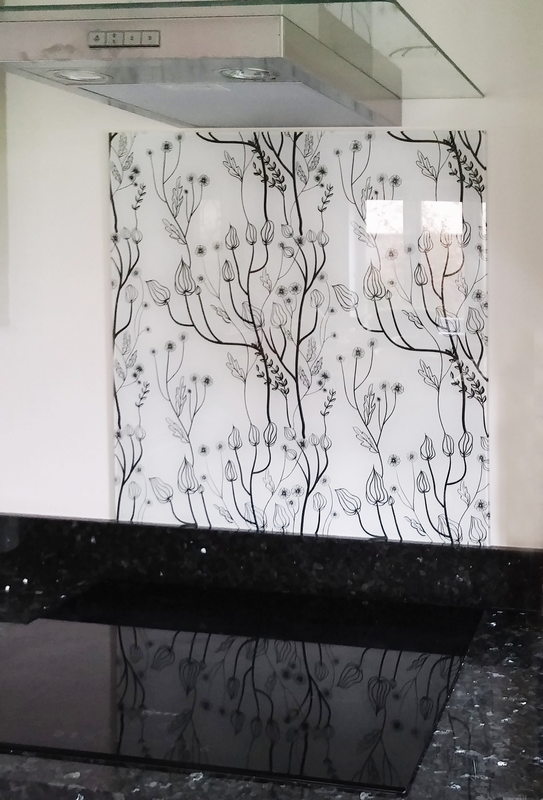 With printed glass such limitations become irrelevant, and you can still have the room of your dreams! 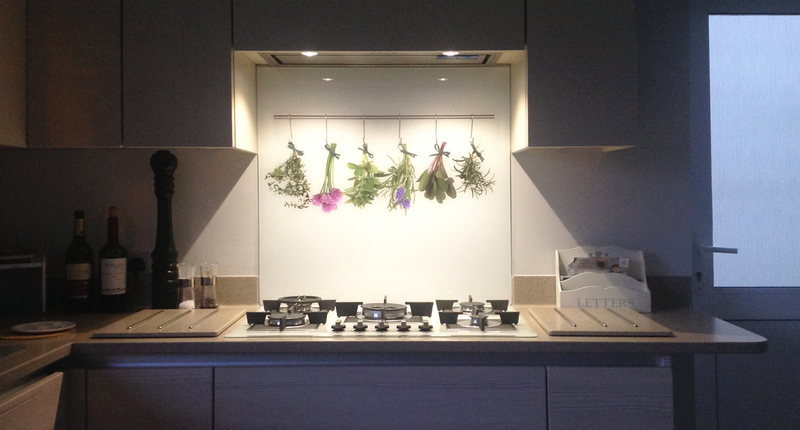 Visit our Printed Page to choose your perfect image and add the finishing touch to your kitchen.